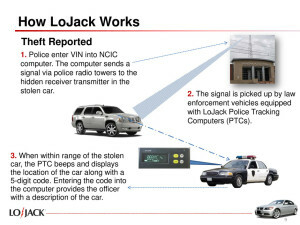 CalAmp and LoJack, a supplier of vehicle theft recovery systems and advanced fleet management solutions, have announced that the companies have entered into a definitive agreement pursuant to which CalAmp will acquire all of the outstanding shares of common stock of LoJack for $6.45 per share in an all cash transaction valued at approximately $134 million. 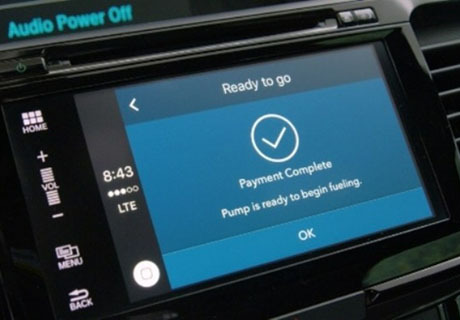 This transaction, which has been unanimously approved by both companies’ Boards of Directors, will create a leader in connected car solutions and vehicle telematics applications. The combination builds on both companies’ complementary strengths and is expected to accelerate the broad adoption of vehicle telematics technologies and applications around the globe.